After five years of aggressive pointing, aggressive tackling, aggressive shouting and the occasional goal, Ander Herrera looks set to leave Manchester United this summer. The Spaniard's contract expires at the end of this season and the club appear to have failed to convince him to stay, despite reportedly offering to almost double his wages, according to Forbes. It is reported that United offered the shithouse extraordinaire a four year deal and almost double his current wage, which would have been significantly more than he would be paid elsewhere. Herrera's agent pushed United to offer as much as £300,000 per week but the club refused. 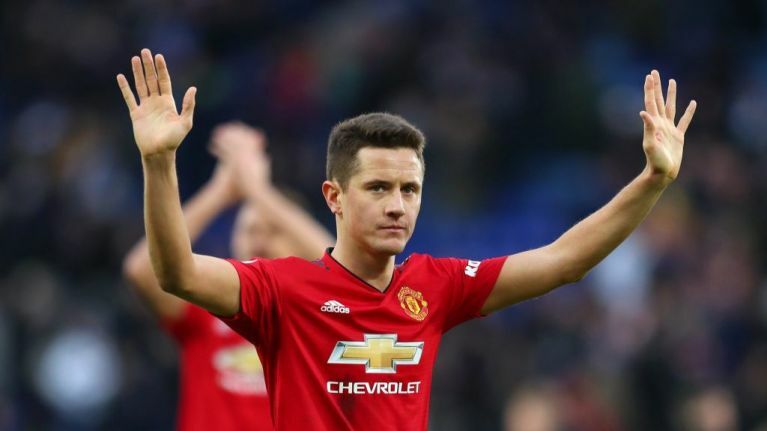 Herrera looks to have made up his mind now, and is understood to be in talks with Paris Saint-Germain who are looking to add some experience and steel to their midfield this summer, and are willing to pay the 29-year-old as much as £200,000 per week. 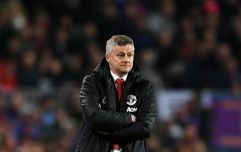 "Maybe the future might have been worrying him and that's part of the reason he's injured," said Solskjaer. "Who knows? Hopefully he can be available for Chelsea or [Manchester] City but I'm not sure. He's got another muscle injury. "He's been working really hard to get fit from his injury he sustained against Liverpool, then he came back and got a different one here in training. "He's been putting a lot of work in and that's come at a time when there are contract talks but that's ongoing. I can't really comment too much on how far they are down the line, you'll have to ask him. "I don't know how they've been the last few talks, but we've let him focus on his fitness as well. "He loves to play and he's not very happy when he can't help his team-mates and always giving his all. It doesn't matter it it's five weeks or five years on his contract."